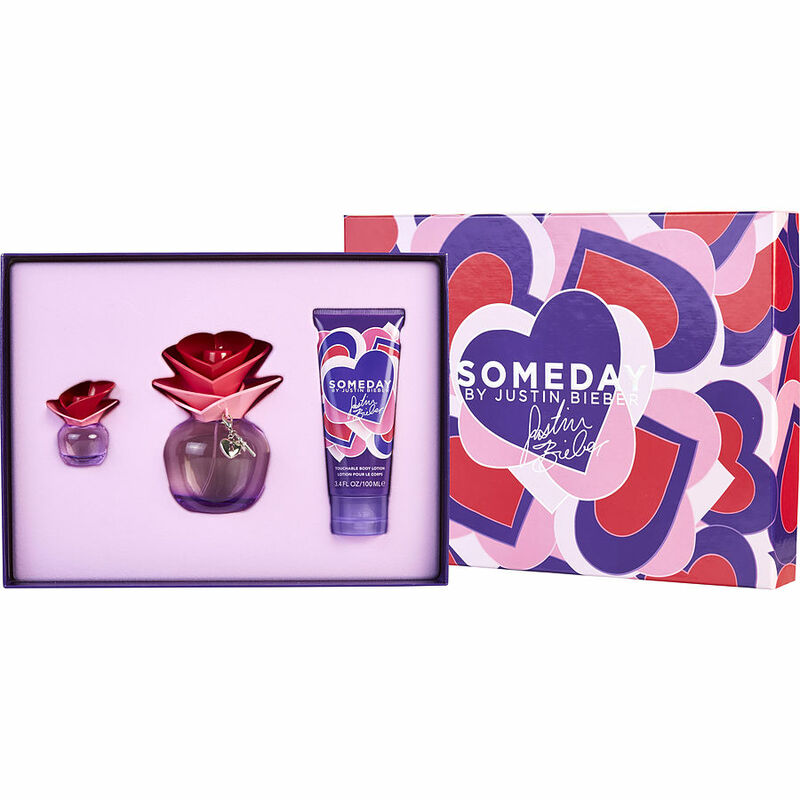 I order Someday by Justin Bieber. Love it ! The bottle is very pretty .